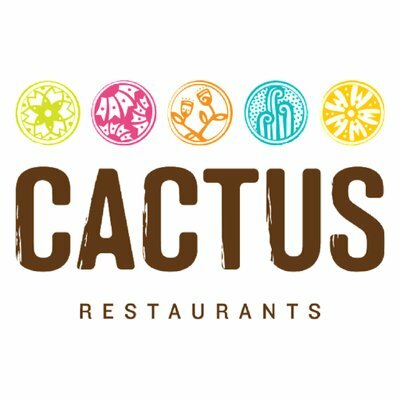 News Tribune: Cactus Southwest Kitchen and Bar Coming to Madison25! The new Cactus restaurant has a home! 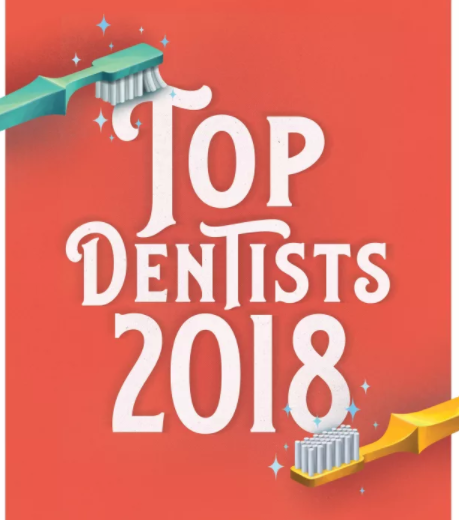 Rush Properties would like to congratulate all ten of our tenants who made Seattle Met Magazines Top Dentists list of 2018!